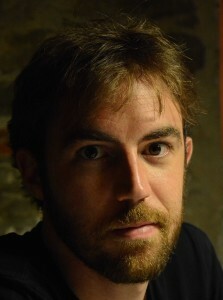 Toni Gurguí received his MS degree in Multimedia Technologies at the Universitat Autonoma de Barcelona (UAB) in 2011. That year he joined the Center of Ambient Intelligence and Accessibility of Catalunya (CAIAC). In 2014 he began his PhD at the Computer Vision Center (CVC). His research interests are related to 3D face modelling, facial expression synthesis and mesh registering techniques.